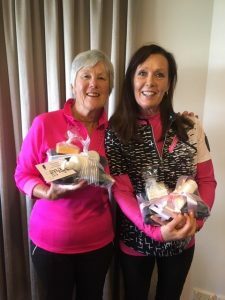 The”Colours of Cancer” Ladies Charity Day raised $17,500 for cancer research! 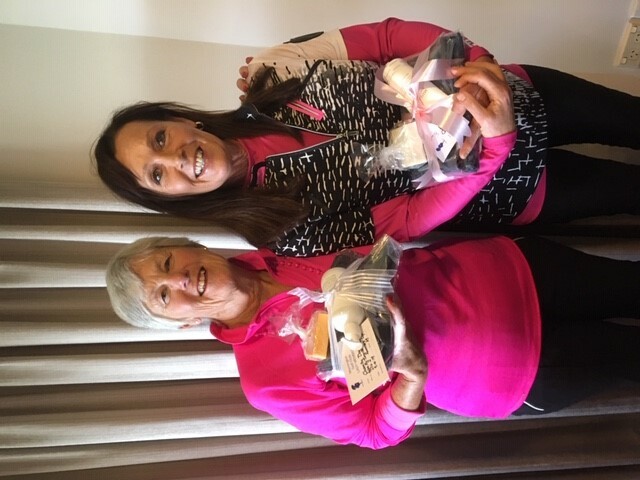 The Colours of Cancer Charity Day was held on a blustery and wet Tuesday but that did not dampen the spirits of the 120 ladies who took part in the special day. Morning Coffee and a bun on arrival and a welcome from Lady Captain, Barb and the ladies were on their way. Rain, sunshine, more rain and more sunshine greeted the players as they made their way around the course. It was a struggle but a delicious lunch and a cold beverage was waiting for them back at the clubhouse. 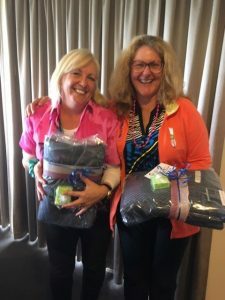 After golf, the ladies perused the trading tables and silent auction tables in search of something special. Bids were placed and the ladies made their way into the Tallis Room for their well-deserved luncheon. Kevin Seal was the auctioneer and was ably assisted by Russell Roberts (who along with his late wife, Carol introduced the charity day to Mornington many years ago) and Club President, Roger Crossland. 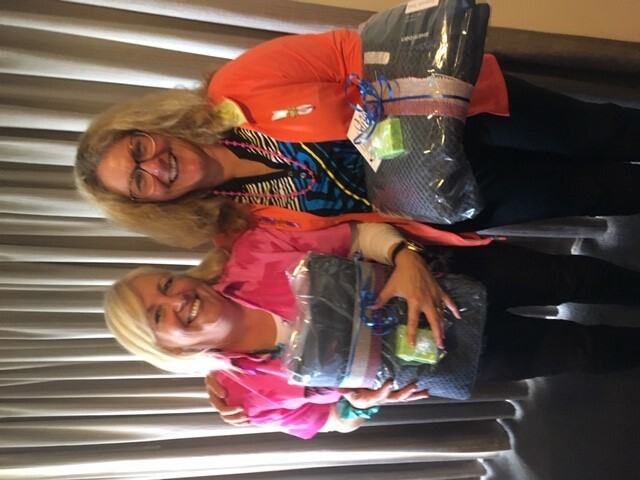 Raffles were drawn and some fantastic items were auctioned off to the highest bidder. 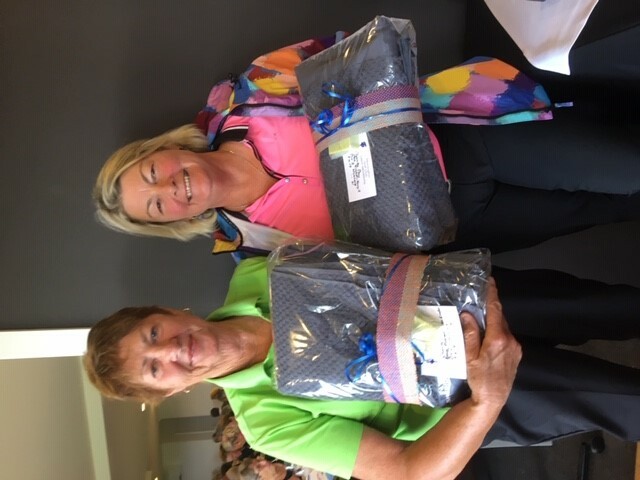 Presentations followed but the golf took 2nd place to the main event of the day which was raising money for Cancer Research. 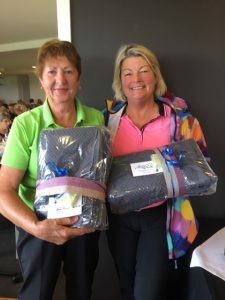 The total raised so far was announced to be close to $17,500, a new record for the Club and a testament to all the months of hard work the ladies committee and volunteers put in to secure so many sponsors and donors. A huge thank you to all of the ladies committee and the hard working staff as this day would be nothing without you all. 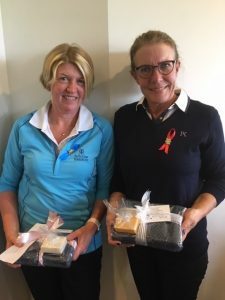 The volunteers on the course who helped rake the bunkers and spot the balls were very much appreciated so thank you to them all. 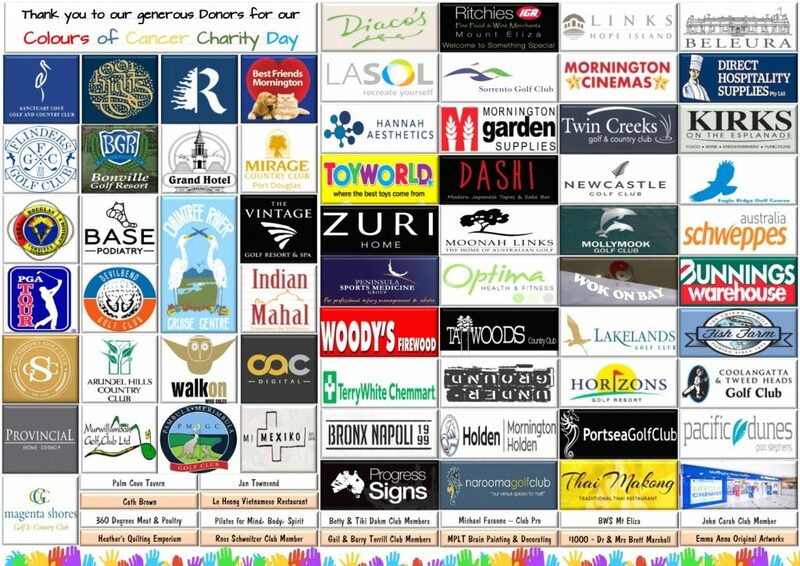 The donors need special mention and they are all on the Donor board below. Thank you all so very much! 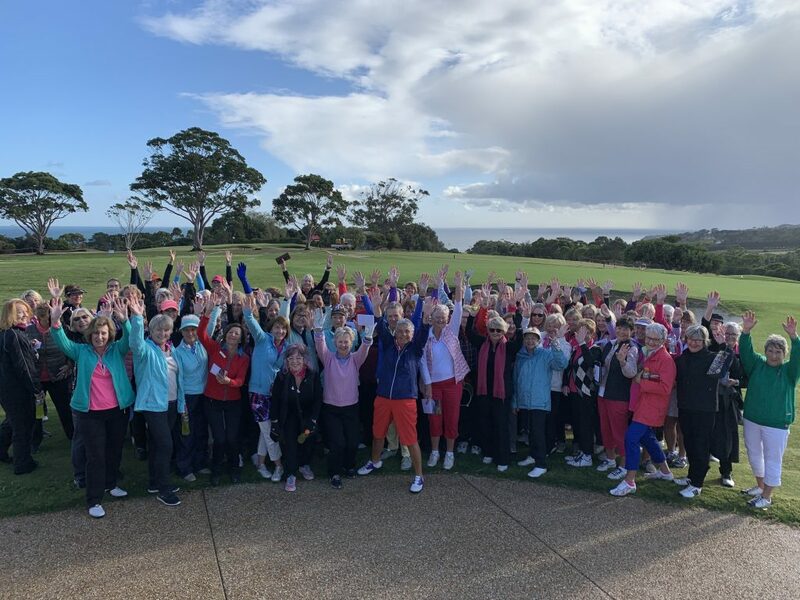 Well done to everyone who helped make this happen, Mornington Golf Club is such a great Club to be part of. Looking forward to making 2020 even bigger!